Presbyphonia is a term used to describe changes associated with the aging voice. While many older adults are able to preserve the voice they've always had — singing and speaking well into their 80s and beyond — problems in volume, breath support, hoarseness and fatigue increasingly are sending older adults to ear, nose, and throat medical specialists (otolaryngologists) for advice. Most age-related changes in voice quality manifest after the age of 60. Physiological changes to the multilayered vocal folds (cords) within the larynx (voice box) - along with the effects of conditions like reflux or age-related diseases, such as Parkinson's disease, may not be reversible. After several decades of relatively stable voice, noticeable change can occur in the later years of life. As our bodies age, we lose muscle mass, our mucous membranes thin and become drier, and we lose some of the fine coordination that we had in younger years. It is no surprise that these changes occur in the larynx as well, and this leads to changes in our voice. Your doctor may call these changes vocal cord atrophy or bowing, presbyphonia, or presbylaryngis. 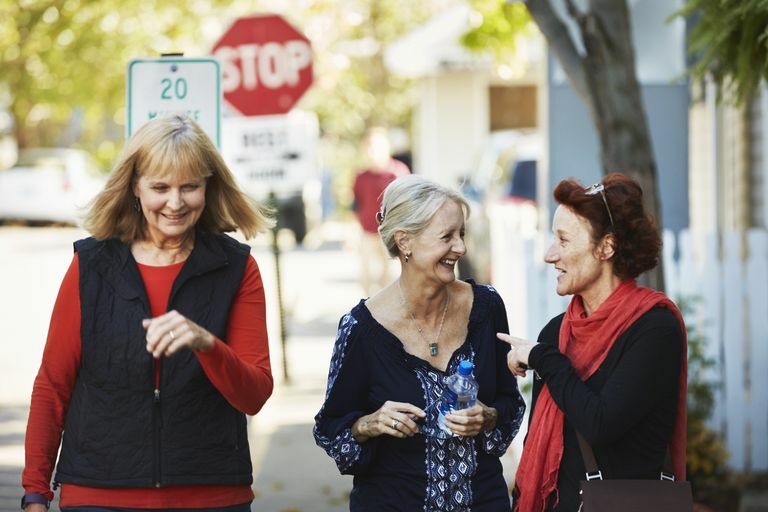 As you age, you and your peers may experience a reduced hearing ability, which amplifies the problems of voice changes and speaking quieter as you age. Speech therapy is often effective in helping older adults project their voice more efficiently and with less effort. A speech-language pathologist can design a vocal fitness program for you that can help to improve the health of your voice. In some cases, medical or surgical treatment may be an option to help improve the strength, steadiness or endurance of your voice. Almost all problems relating to the voice are treatable. And while hoarseness and vocal difficulties may just be a sign of aging, any change to your voice could be a warning sign that something else is wrong. An otolaryngologist will be able to rule out more serious health concerns and can suggest treatments to help you get your old voice back. American Academy of Otolaryngology--Head and Neck Surgery. (n.d.). The Voice and Aging. Martins RH, Gonçalvez TM, Pessin AB, Branco A. "Aging Voice: Presbyphonia." Aging Clin Exp Res. 2014 Feb;26(1):1-5.